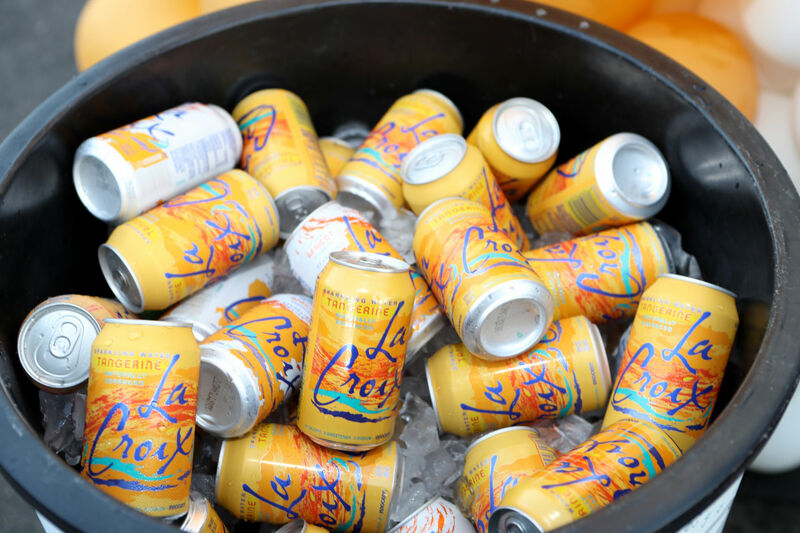 A former co-pilot who accused Nick A. Caporella, the billionaire behind LaCroix sparkling water, of improper touching has withdrawn his claims as part of a settlement of the litigation. Vincent Citrullo, one of Mr. Caporella’s former employees, withdrew his allegations as “factually unsupportable,” according to a document provided by Mr. Caporella’s attorney. The pilot was paid $99,000 as part of a settlement reached in arbitration in August, court records show. Mr. Caporella, the chief executive and controlling shareholder of National Beverage Corporation, is a rare CEO who pilots his own business jet. Mr. Citrullo and another co-pilot, Terence Huenefeld, had filed separate lawsuits claiming their former boss improperly touched them on multiple trips when they sat alongside Mr. Caporella in the cockpit. The company and Mr. Caporella, 82 years old, denied the allegations, saying they were false. Glenn Waldmann, an attorney for Mr. Caporella and National Beverage, confirmed the payment, which he said resolved wage claims. An attorney for Mr. Citrullo didn’t respond to requests for comment. Mr. Citrullo’s lawsuit, which was filed in Broward County Court in December 2017, claimed that Mr. Caporella engaged in unwanted touching on 14 flights from March 2014 to July 2015. A Broward County judge last month granted a motion by the defendants to seal some of the records in the case. "Factually unsupportable" pretty much means no witness or video.